Kitunga Ya Mboka is a Lingala phrase meaning, 'Basket of the Country We are The Basket of the country! We are Kitunga Ya Mboka! Kitunga Ya Mboka is a grass root community-centered organisation that provides a basic level of assistance in the areas of youth education as well as providing emergency health care for those citizens in greatest need. We work with hospitals, orphanages and support centers providing what we can when and where we can. We support gifted young people and adults with empowerment projects through targeted, focussed and closely monitored entrepreneurship training. Our desire is to bring like-minded Congolese people from all parts of the Congo onto one platform. 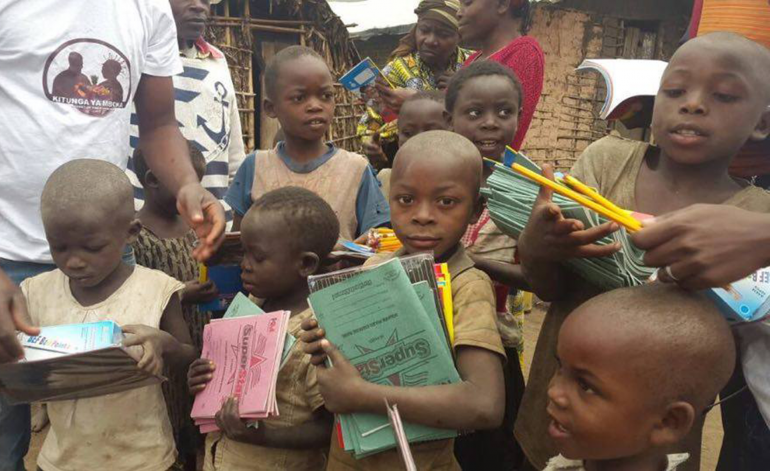 We aim to promote the holistic education of our young Congolese children, from womb to primary and onto secondary and further education. We are The Basket of the country! We are Kitunga Ya Mboka! WE HAVE THE HEART, THE DETERMINATION, AND THE VISION TO ENSURE THE BASKET OF THE COUNTRY WILL NEVER BE EMPTY. Challenging Racism with Consumer Action in conjunction with Ethical Consumer magazine on Tuesday 22nd May 2018. Panel Discussions: Francine Mukwaya Sodi insights into the Congo and the impact of its unbalanced relationship with the West in regards to our hand-held technology. Workshop: Investigates how ethical consumption can be part of the solution in combating racism. Children are carrying the weight of our high-tech world on their shoulders. Child labor is being used in the dangerous mining of cobalt in the Democratic Republic of Congo. The mineral cobalt is used in virtually all batteries in common devices, including cellphones, laptops and even electric vehicles. 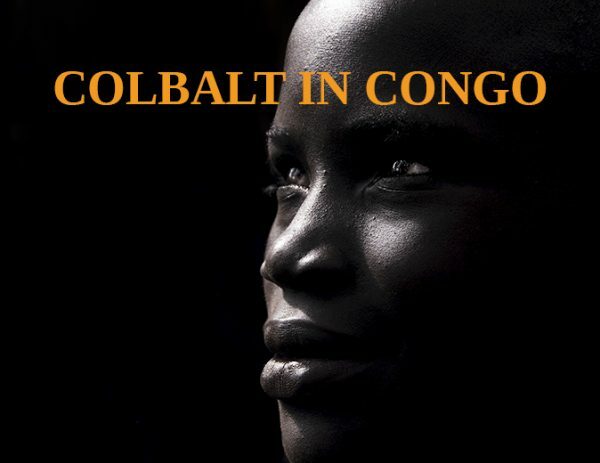 A report by Amnesty International first revealed that cobalt mined by children was ending up in products from several companies, including Apple, Microsoft, Tesla and Samsung. Congo Dongfang Mining, known locally as CDM is owned by global Chinese giant Huayou. The latest research by the United Nations Children’s Fund (UNICEF) estimates 40,000 children are working in mines in The Democratic Republic of Congo. Conference at University of East London, Theme: Africa Must Do Better. Date: 26 September 2017 Francine Mukwaya Sodi a Congolese Human right activist, outlook regarding President Kabila refusal to organize elections in the Democratic Republic of Congo. Date: 11 November 2017 Francine Mukwaya Sodi gives updates about the recent President Kabila refusal to organise election in the Democratic Republic of Congo. On 31st October 2017, Kitunga Ya Mboka worked in partneship with Charite Mama Gratias to help the Congolese people from Kassai who left the region due to war and are based in Kikwit/Bandundu DRC. Copyright © 2018 kitunga ya mboka All rights reserved.